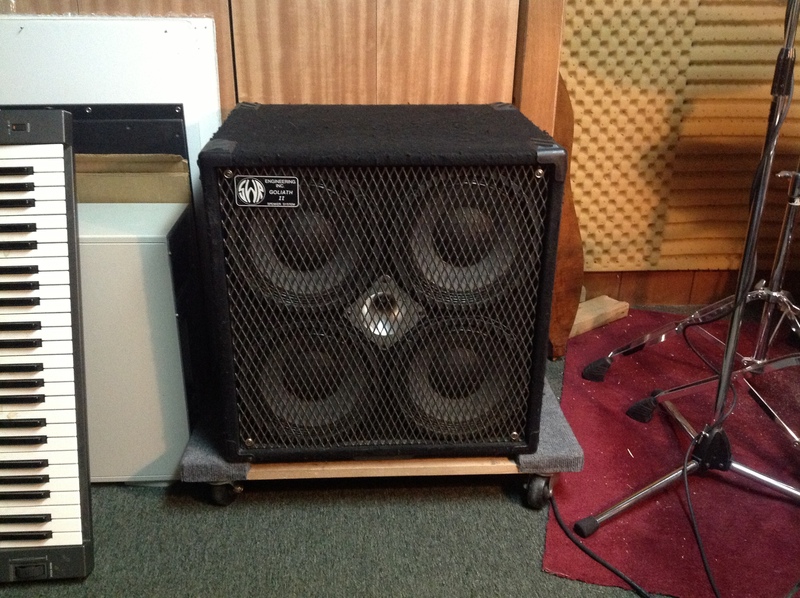 Whelp, I just bought a bass amp from my buddy John Miller, bassist for the Detroit based Ska band, the Insyderz. I’ve never owned a good amp but that doesn’t diminish the sadness of retiring my old Peavey amp mom bought for me when I was 15. It still works. That amp has been something I used in the band, Joy Unlimited when touring all over Michigan. I also used it for a more recent gig with the Detroit based pop group, Ooh Ahh but, it’s time to move on. 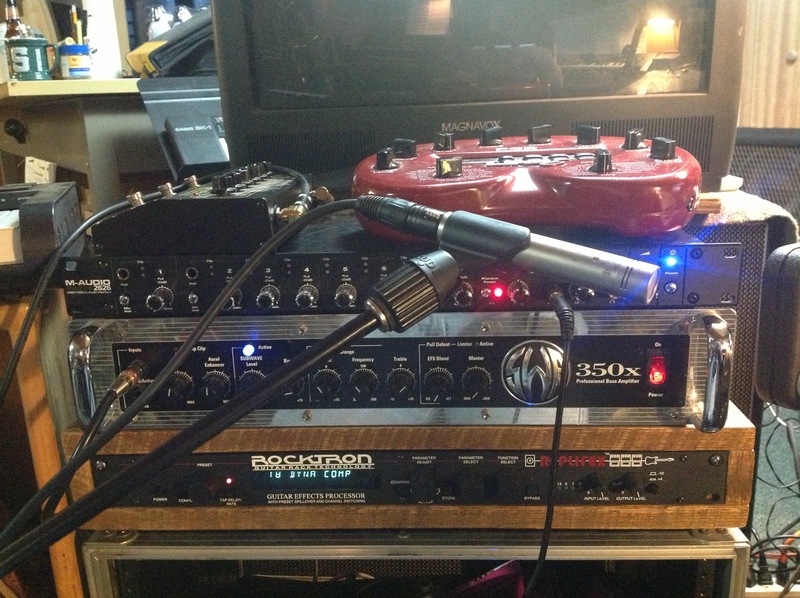 I now own a SWR 350x head and SWR Goliath II 4X10 cab. The cab is SUPER heavy. I’m still dialing in the tone but I’m getting there.